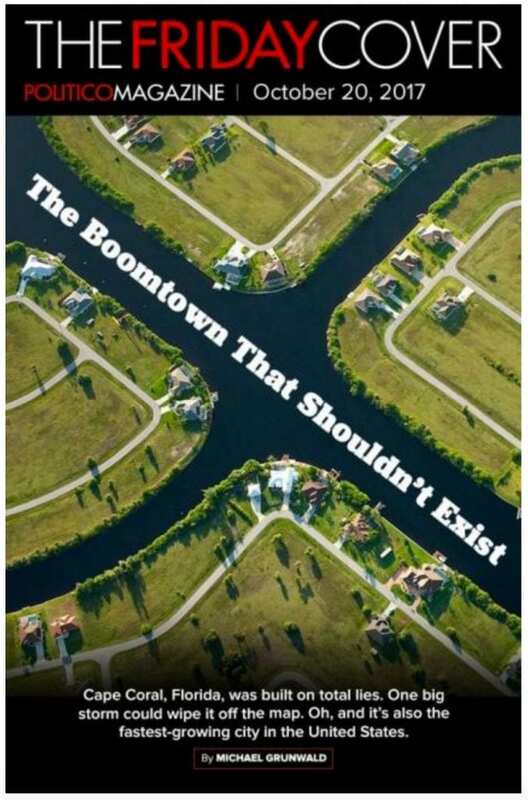 “The Boomtown that Shouldn’t Exist”, in the current issue of Politico features a terrific history documenting the development of Cape Coral, Florida. Several of my aerial images of the city are featured. 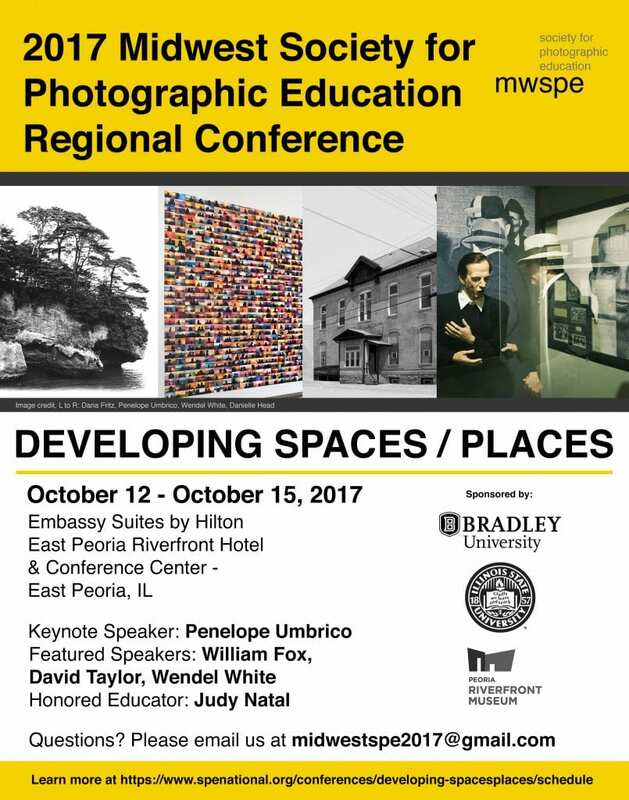 I’ll be presenting my work at the Society for Photographic Education’s Midwest conference in Peoria next week. “Developing Spaces / Places” looks like it will be an amazing gathering. My talk is Saturday at 9am.